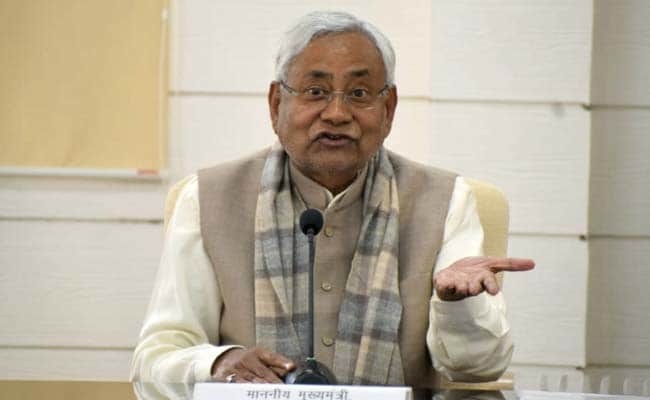 Srinagar: Strongly condemning the attack in Pulwama, Bihar Chief Minister Nitish Kumar on Friday expressed hope that a “befitting reply” will be given to the perpetrators. The killing of the CRPF men “will not go in vain”, he told reporters outside the premises of the Assembly in Bihar, where proceedings were adjourned till 2 pm after the members observed a two-minute silence in memory of the deceased personnel at 11 am. “I strongly condemn the attack on the CRPF convoy in Pulwama. The nation stands united against the militants and I am confident that a befitting reply will be given. My condolence to the bereaved family members,” Kumar said.